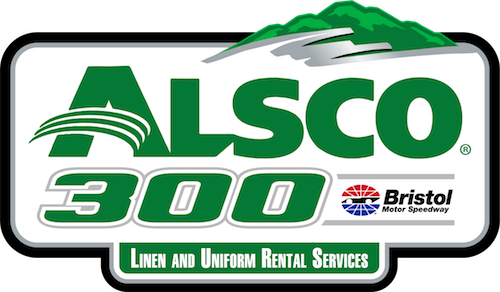 The NASCAR Xfinity Series embarks on its first race of the four-race Dash 4 Cash program — Saturday’s Alsco 300 at Bristol (Tenn.) Motor Speedway. As a result, no Cup Series drivers are on the entry list for the race. Series regulars Michael Annett, Christopher Bell, Chase Briscoe and Tyler Reddick are the four drivers eligible for the first D4C $100,000 bonus of the season. The highest finisher of the four will take the prize. They’re the four going for the bonus as a result of being the four highest-finishing series regulars a week ago at Texas Motor Speedway. 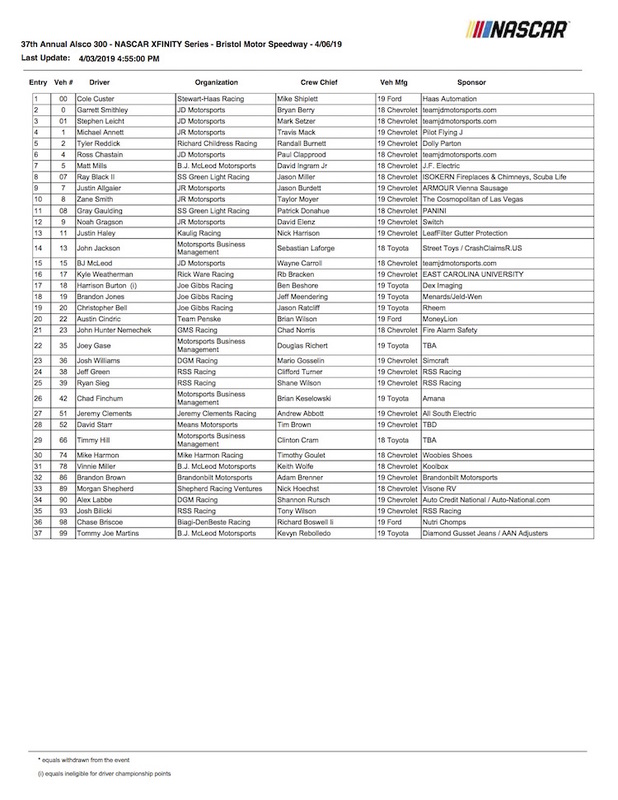 Thirty-seven drivers are on the entry list for the Alsco 300, but neither of last year’s winners at Bristol, Ryan Preece and Kyle Larson, are on the list, as they’re Cup Series regulars in 2019. Qualifying for Saturday’s race is scheduled for 9:40 a.m. ET Saturday, with the race to follow at approxmiately 1 p.m. Both will be shown live on FOX Sports 1.